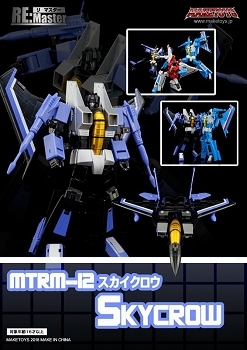 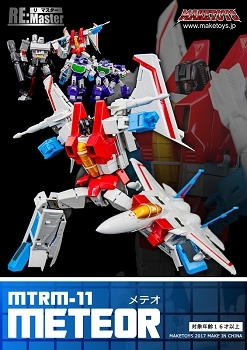 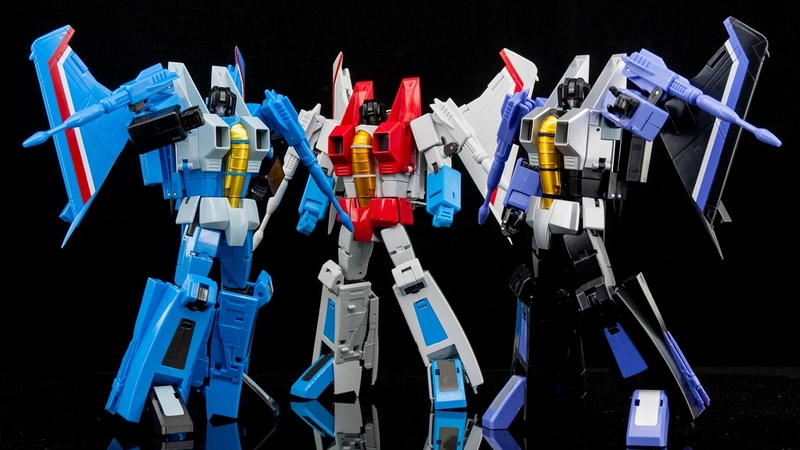 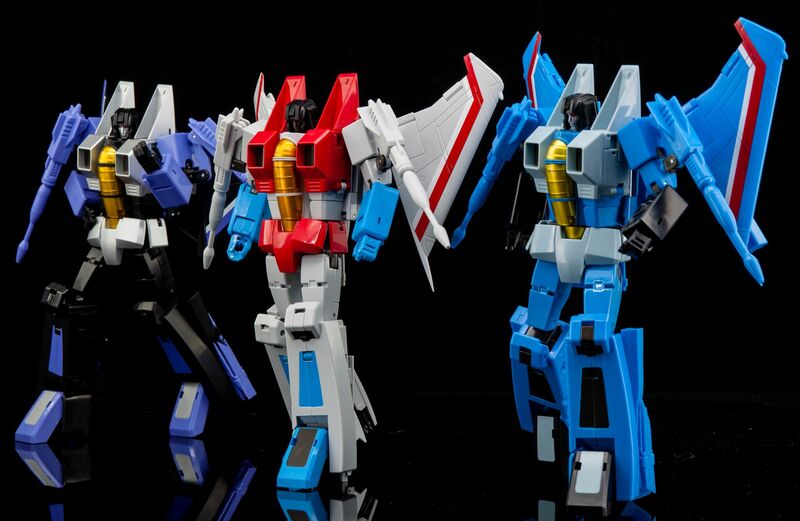 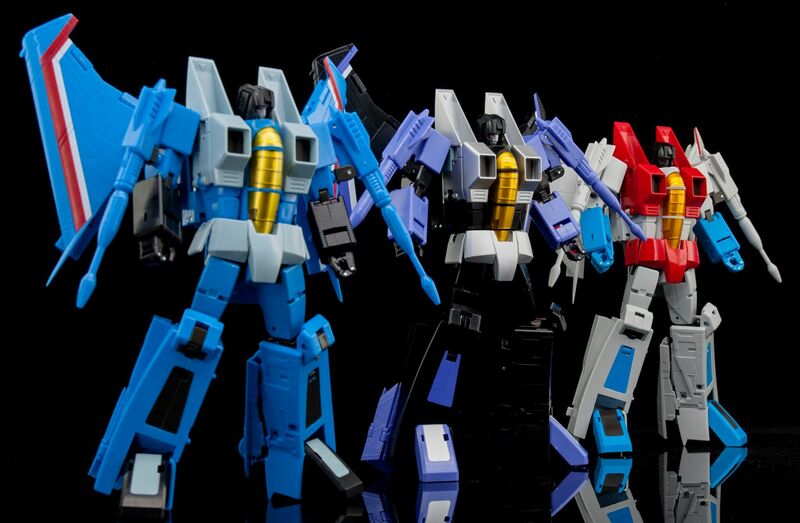 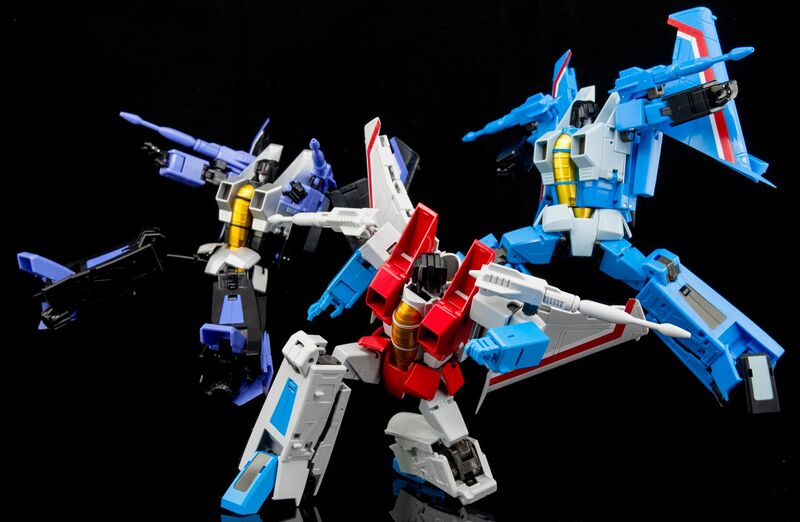 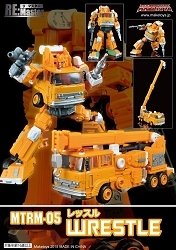 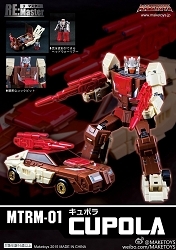 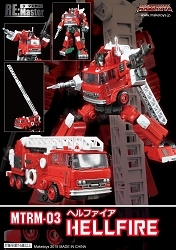 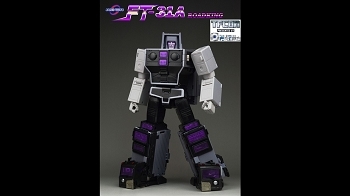 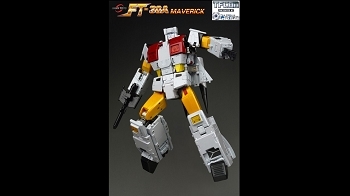 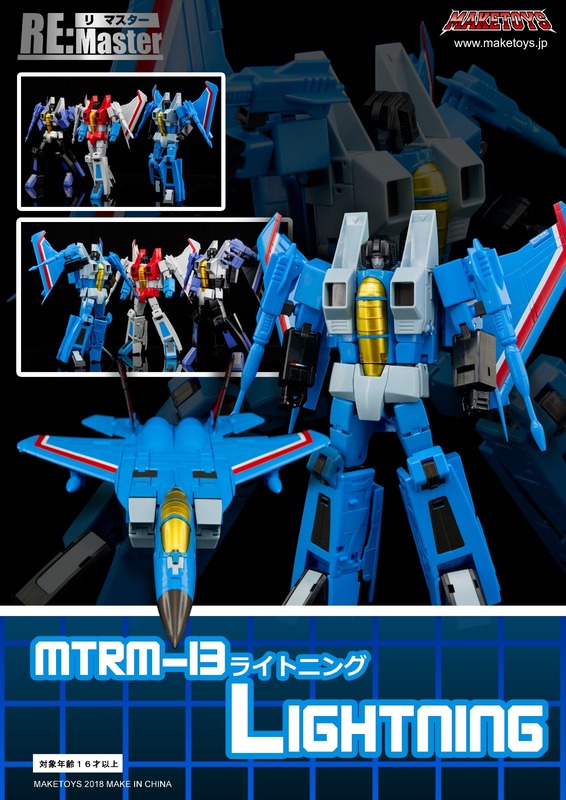 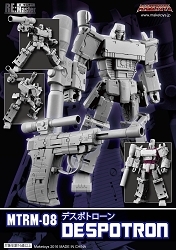 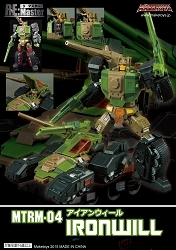 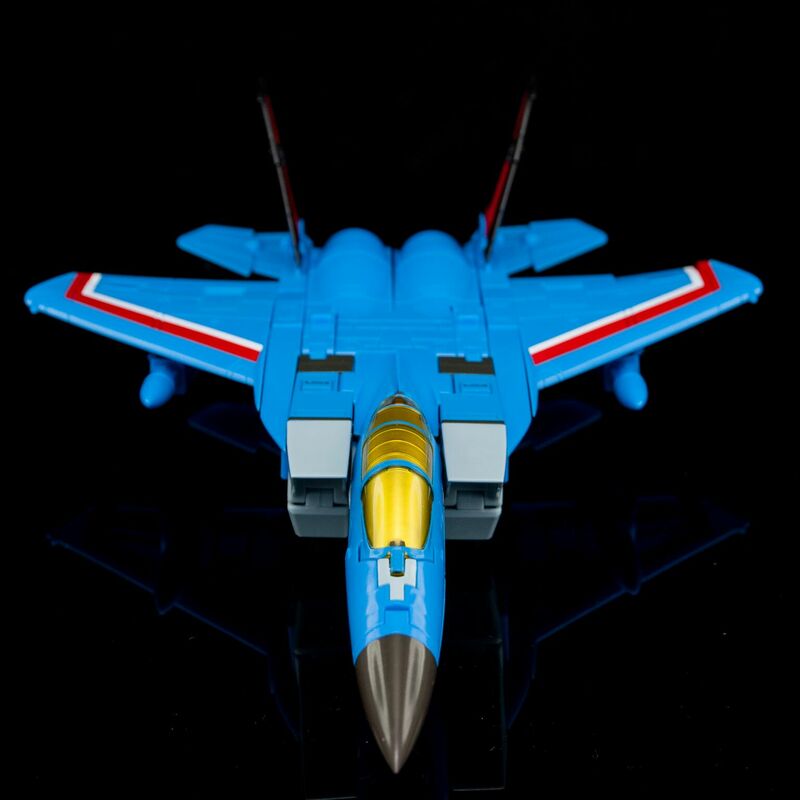 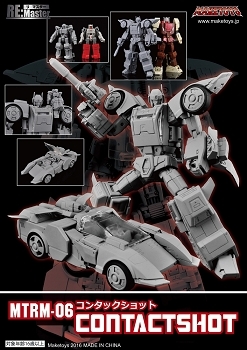 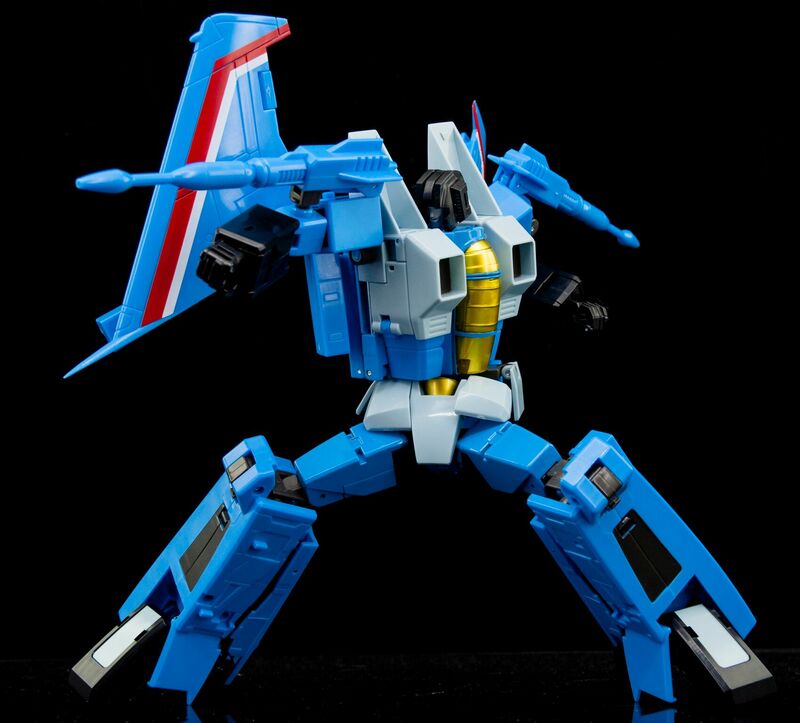 MTRM-13 Lightning is Make Toys version of G1 Thundercracker. 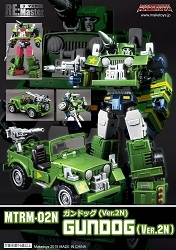 Love the color on this. 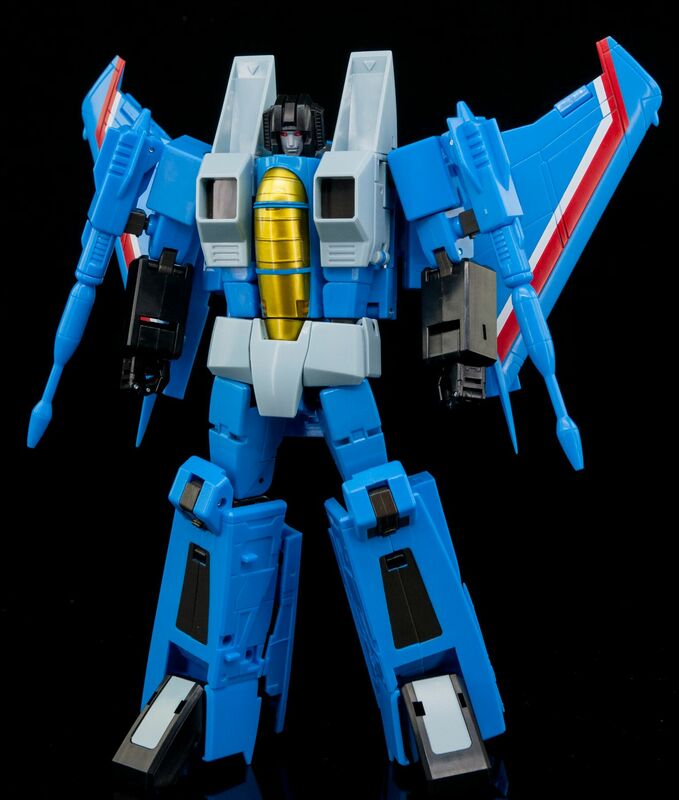 Somewhere between the baby blue of the Takara mall official and the rich blue of the TRU Hasbro release of yesteryear. 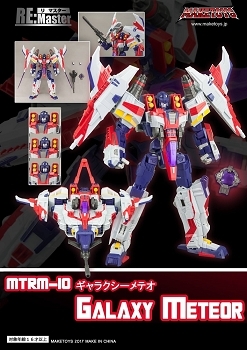 Really solid build like its predecessor Meteor. 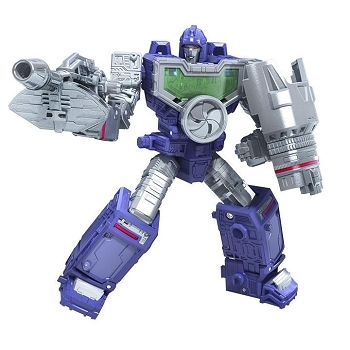 Odd choice for the blue/gray chest and crotch, but it’s grown on me.